(BAY ST. LOUIS, MS, March 28, 2014)-CASA of Hancock County will host several activities during the month of April in conjunction with National Child Abuse Awareness & Prevention Month. In 1983, the United States Senate and House of Representatives proclaimed April as National Child Abuse Prevention Month. Since then, child abuse and neglect awareness activities have been promoted across the country during April of each year. During all of April CASA will participate in a Blue Ribbon Campaign in an effort to educate our community about child abuse and neglect. The Blue Ribbon Campaign began in Virginia in 1989 when a grandmother, Bonnie W. Finney, tied a blue ribbon to the antenna of her van “to make people wonder”. The story she told to inquisitive community members was a tragic story about the abuse of her grandchildren, which ultimately led to the brutal death of her grandson. “My grandchildren had suffered and battled so much throughout their young lives that it sickened me. My life was turned into physical and mental chaos. My efforts to understand became a plea to stop abusing children. I tied a blue ribbon on my van antenna to make people wonder. Why blue? I intend never to forget the battered, bruised bodies of my grandchildren. Blue serves as a constant reminder to me to fight for protection for our children.” As part of the Blue Ribbon campaign here in Hancock County, several local businesses have also collaborated with CASA to collect donations from their customers during the month of April. Furthermore, CASA will also hold its 1st Annual Light of Hope Event on Tuesday, April 15th at 5:30pm on the steps of City Hall in Bay St. Louis. The event is free of charge and open to the public. CASA will urge community members to take a stand against child abuse. The keynote speaker for the ceremony is National CASA Southern Regional Program Officer, Dodd White. Additionally, CASA will present three awards to Hancock County community members who have gone above and beyond to protect our most valuable resource….our children. CASA will present awards to the Outstanding Community Professional, the DHS Case Worker of the Year and the CASA Advocate of the Year. 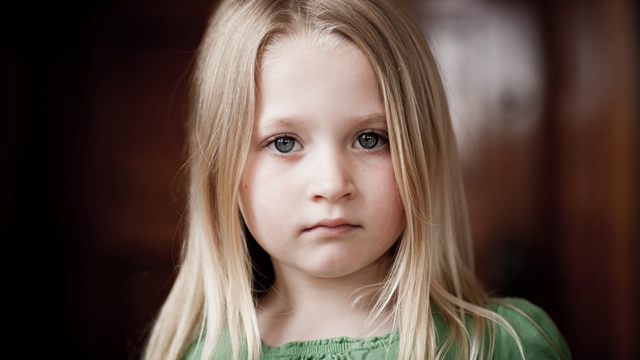 “It’s my hope that through CASA’s efforts this April that we can bring light to this subject. Children’s lives depend on it”, states CASA of Hancock County, Executive Director, Cynthia Chauvin. It starts with making a report if you suspect abuse and for those who are interested in volunteering to help children in need, CASA definitely has a need. CASA of Hancock County is a 501(c)3 nonprofit organization that utilizes trained community members to advocate for children who through no fault of their own are involved in the complex and overburdened child welfare and youth court systems. The organization relies on the communities support to continue this work. For more information on becoming a CASA advocate or making a tax-deductible contribution please visit our website www.casahancockcounty.org or call us at 228-344-0419.